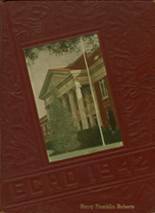 Yearbook classifieds for Sanger yearbooks are listed below. 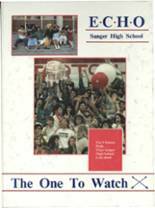 If you want to see if others from Sanger, CA high schools want to make a trade for a yearbook, post your info below. 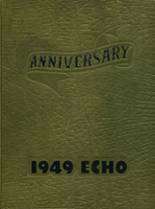 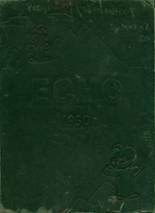 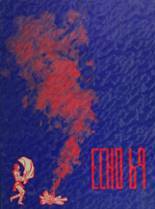 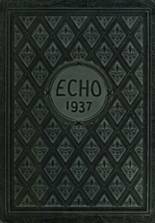 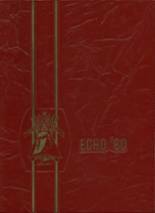 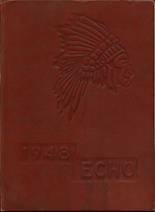 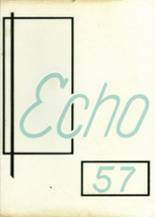 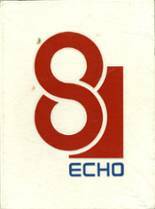 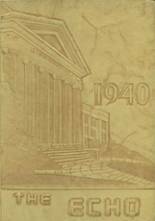 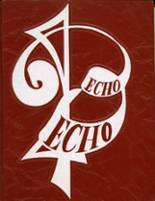 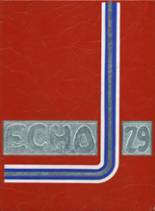 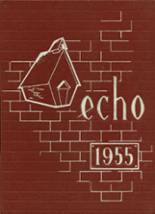 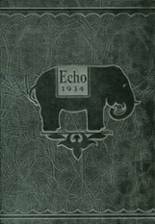 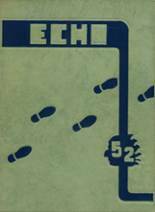 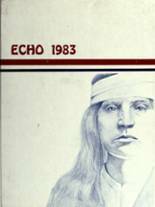 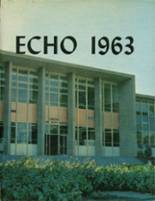 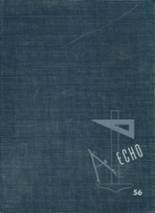 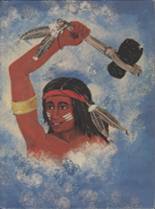 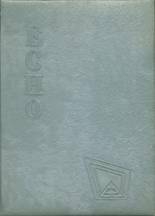 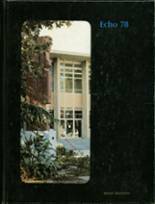 Looking for a 1961 yearbook for my Father Milton Leach Memories. 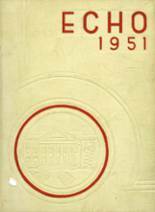 I am searching for a 1958 Yearbook for my stepfather. 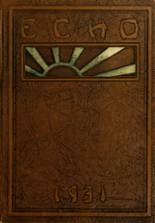 His was destroyed years back in a fire.